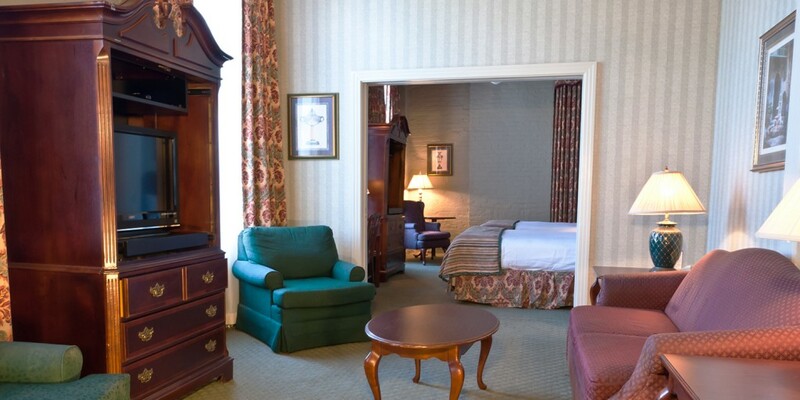 You can pretty much walk to all of your destinations in the French Quarter from the hotel as the terrain is flat, the area is just 78 square blocks, and the street layout makes sense and is easy to navigate. The next best thing would be to bike or hail a pedicab (check out Blue Bikes). 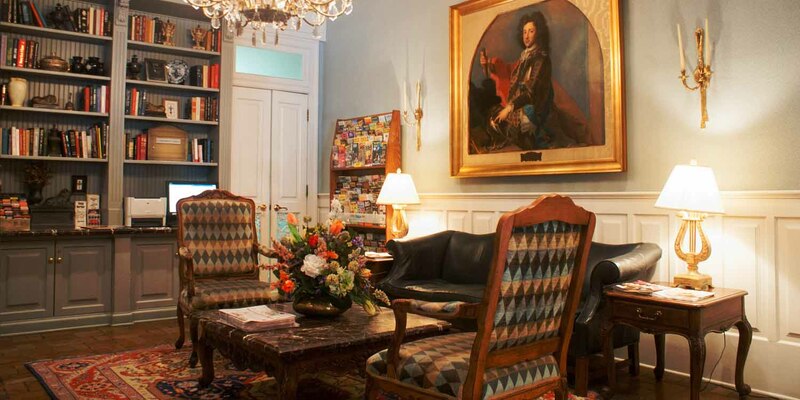 If you want to go outside the Quarter, try a cab or rideshare, or a streetcar. The ride-share options in New Orleans include Uber and Lyft. We also recommend United Cabs, Inc. (504-522-9771). Use the United Cabs Passenger app to book. The city buses run every 30 minutes on average on weekdays (less often on weekends) and have special schedules on holidays. It costs $1.25 one-way (a transfer costs 25 cents), and you can see the maps and the schedules here. To pay the fare on the bus, you must have exact change, but you can also buy passes via the GoMobile app, online, and at the ticket machines. Another option is the Hop-On Hop-Off double-decker bus tours by City Sightseeing. They run every 30 minutes on a two-hour loop; the unlimited one-day pass is $39 for adults and $10 for kids under 12. 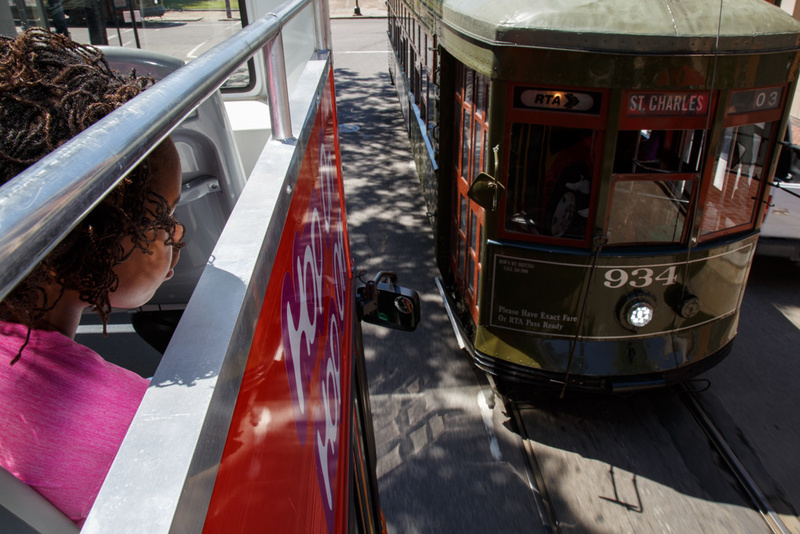 To hop on the St. Charles Avenue streetcar, walk to Canal and Carondelet streets (directly across Canal from Bourbon St. in the French Quarter) and look for the iconic green car.